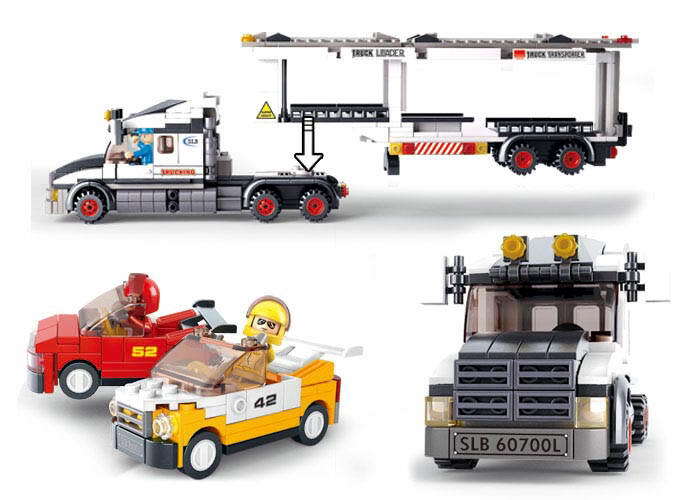 Over the years Sluban Educational Block Toy brand has perfected its knowledge and understanding of children’s needs and has come up with interesting building block toys based games. Because of its attention to detailing, focus on high-quality material and economy colour pricing Sluban has become one of the favourite brand for parents looking for Educational Block Toy online. Its theme based games set catches the attention of children of diversified attitudes. Let your child discover the real fun of simulative games with interesting building block toys games offered by Sluban Educational Block Toy India. 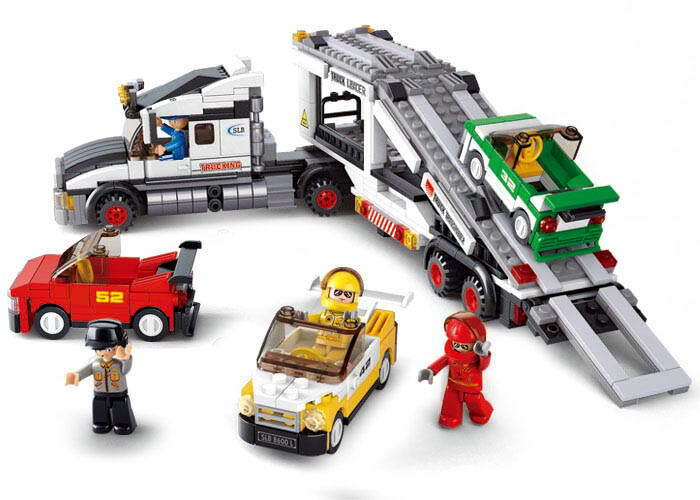 Sluban Toys are very potent to give wings to your child's imagination. Sluban Educational Block Toy India encourages your child to take up challenging tasks which require attention, sharp observation and focused mind. 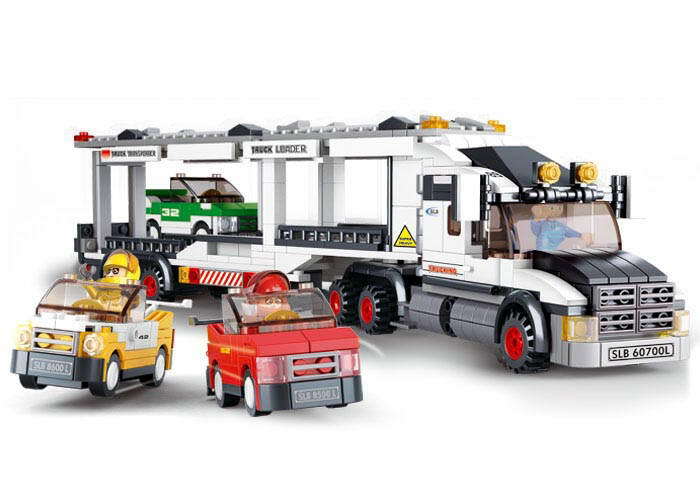 This Educational Block Toy game set includes a whopping 496 number of building block including character’s that are supposed to carry on their field duties. It is one of the best simulative games for children introduce the challenges and the excitement of transportation to curious young minds. 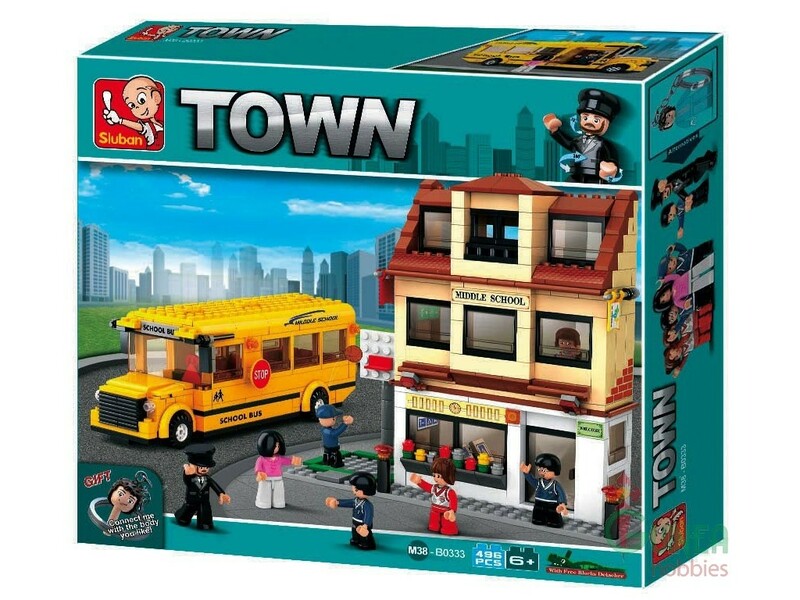 This Town theme based game set is compatible with Educational Block Toy. It comes with easy to understand pictorial description which helps children to assemble the toys and enjoy the fun game in a very little time.